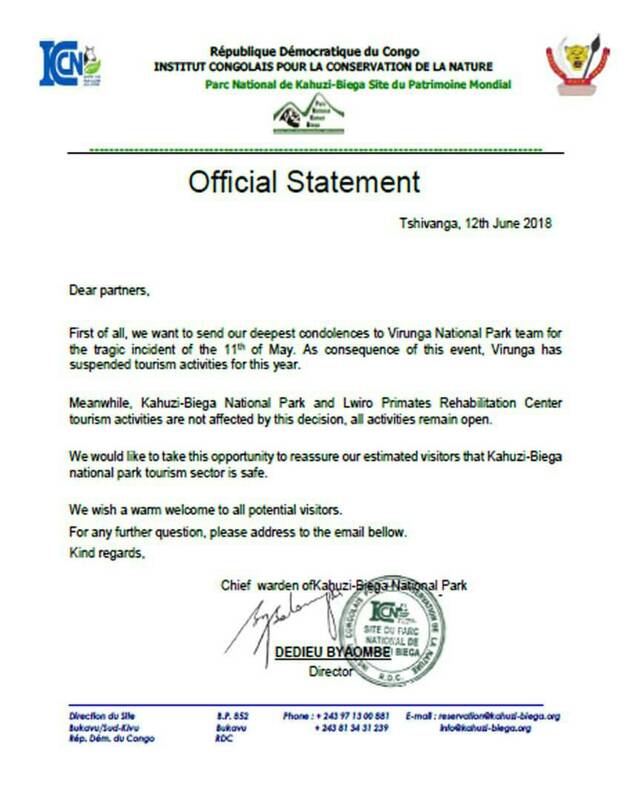 UPDATE, 24/1/2019: Virunga National Park will reopen on 15 February 2019. If you think that after the closure of Virunga National Park there is no point in visiting eastern DR Congo, you are wrong. On the opposite side of Lake Kivu still lies Bukavu, a charming city that is the launchpad for expeditions into Kahuzi-Biega, a national park renown for Grauer’s gorillas, and Lwiro, a village with a modern primate sanctuary located next to a classy old scientific library. Our source at the Kahuzi-Biega headquarters confirms the security situation is fine. They have intelligence services operating around the park and daily patrols inside; tourists are escorted by armed rangers. The kidnapping of 27 park staff that made news in March happened in the extensive lowland sector where no visitors are allowed. The situation was resolved without any casualties or ransom; the kidnappers were locals wanting to pressurise the government into talks concerning park boundaries. The highland part of Kahuzi-Biega where tourism activities take place has not been compromised. In short, the authorities are positive they can guarantee safety to any tourist (and we are posting an official statement to support that). What about Bukavu itself? An internet search will bring up General Nkunda’s brief occupation of the city, but that was 14 long years ago. Bukavu has been safe since then and the fact that it borders Rwanda, the most stable country of our region, should dispel any fears. We are actually here because of Bukavu’s fabled beauty, and the Mweze brothers who duly record it. 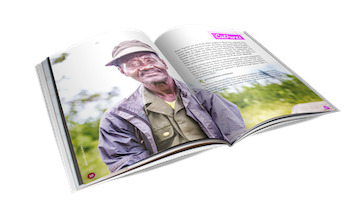 “Bukavu Explorer,” is how Francis Mweze, 26, calls the project that his younger sibling Fabien also contributes to. Fabien was the first one to devote his life to the photo camera, inspiring Francis to follow suit. The parents understood; their father is in video production himself. While studying banking and finance at Hope Africa University (Bujumbura, Burundi), Francis did some graphic design on the side — just enough to realise that he doesn’t really want to be a banker but instead opt for the visual side of life. Photography and video followed naturally, supported by YouTube tutorials and brotherly sharing of tips. Francis has big plans for the Bukavu Explorer. He would like to build it into a complete guide to the city, together with business listings and ads. “Bukavu is my home, my base. I love its climate and its cuisine and, artistically speaking, the colour patterns on sunny days,” he says. But this is a step-by-step process. 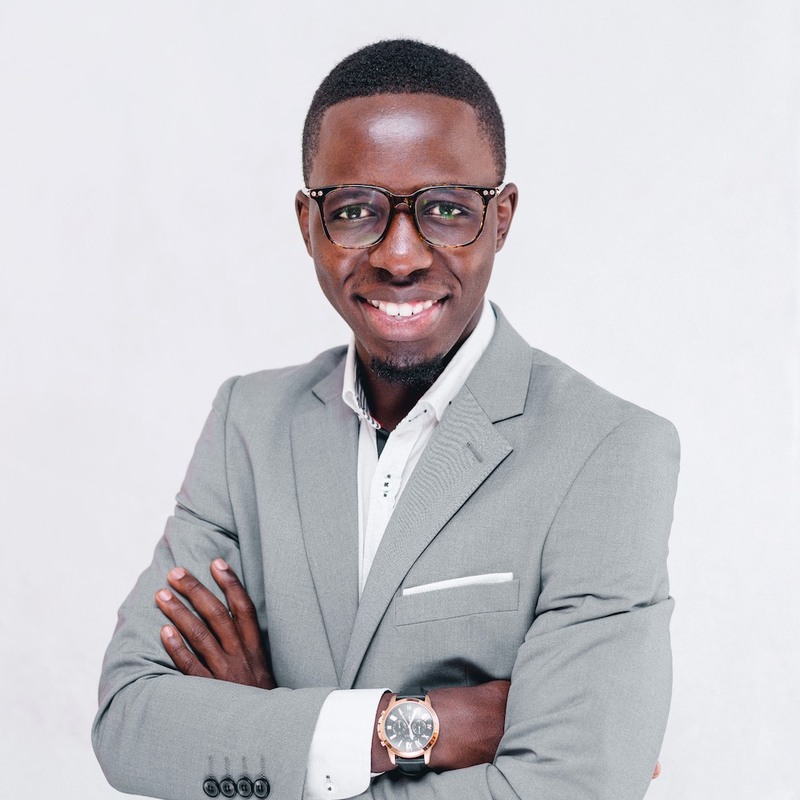 He is currently working on convincing Bukavu investors in hospitality, tourism and other industries about the importance of social media. “We prefer door-to-door marketing and radio adverts, those things of the youngsters are not effective,” Francis summarises the response by old businessmen. The young ones are more likely to get it. Le Gourmet, the stylish restaurant that would nicely fit into any modern city, is his first major customer. Who knows, maybe the Bukavu Explorer helped convince the committee in Kinshasa to select him for a two-month civic leadership course, the Mandela Washington Fellowship? Francis flew towards America last night, and Fabien will keep the candle burning on this side of the Atlantic. The Gorilla Highlands initiative hopes to identify more people like the Mwezes from all across our region, promote them and work with them. They are the trailblazers and they need to be supported. Would you please head to the Instagram account of the Bukavu Explorer right now, and start following their work? … And if you by any chance live on the western shores of Lake Kivu and have security information to share, we need you too. Together we can bust myths but also keep visitors safe.